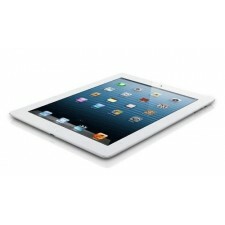 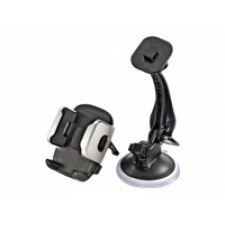 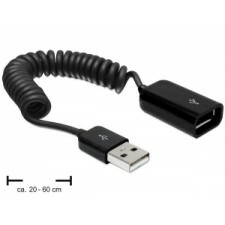 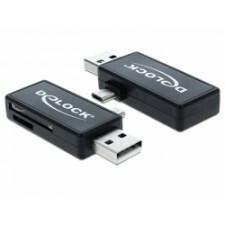 Description This adapter by Delock is compatible to the Samsung tablet and can be connected t.. 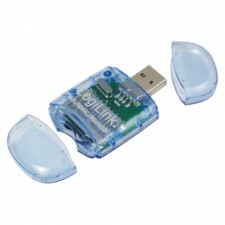 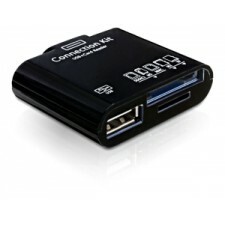 Description This Delock Card Reader enables you to read and write memory cards via Micro USB .. 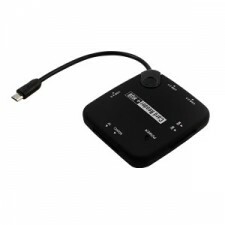 Description For reading and writing of micro SD memory cards. 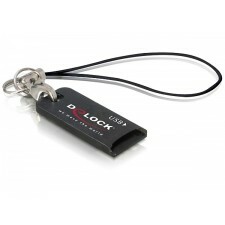 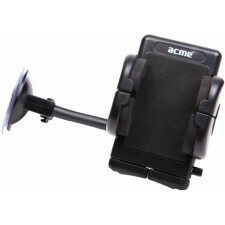 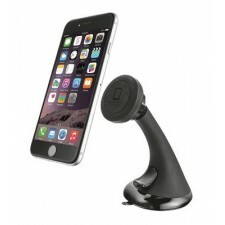 The DeLock CardReader en.. 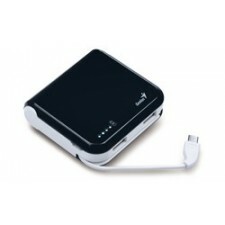 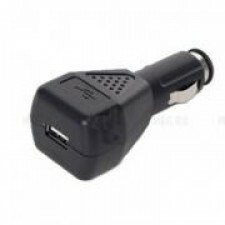 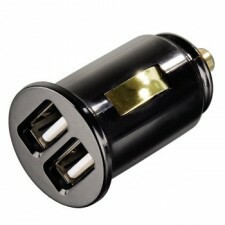 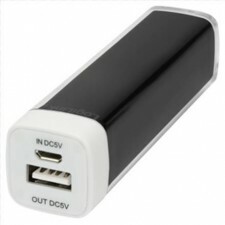 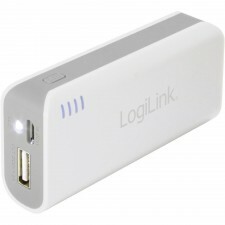 Type Smartphone and PC Tablet charger kit Other DC input: 12-24V. 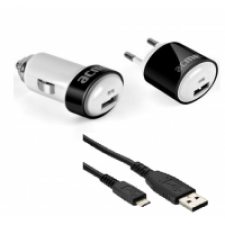 AC..
Tehniskās detaļas Produkta veids Li-ion battery, Power bank Produkta krāsa black ..